„Border hunters“ are the latest anti-immigration initiative carried out by the conservative government of Hungary. After a six-month special course, up to 3,000 Hungarian police and army units will soon start monitoring Hungary’s borders (especially with Serbia and Croatia) to strengthen immigration control. This marks the boundary of the Schengen zone, where hundreds of thousands of migrants have entered Hungary since 2015, most fleeing persecution or conflict such as the Syrian civil war. Although the majority have gone to other European Union countries, the nationalist government of Viktor Orbán remains steadfast in its aim to stop the migrant flow. Besides from totally disregarding international laws on the rights of asylum seekers, Hungary’s move is “deeply inhumane”, as warned by Amnesty International. 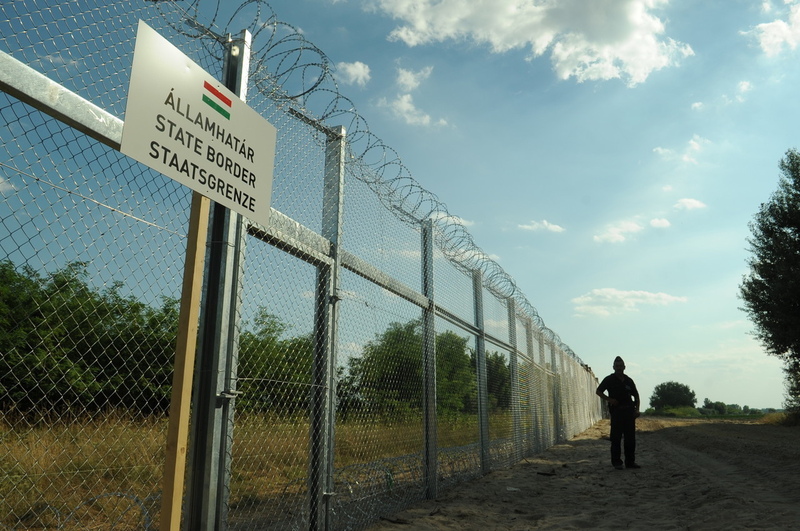 After erecting an impenetrable fence along the Southern border, the Hungarian parliament has now passed a package of amendments that tighten existing asylum regulations, which will allow systematic detentions in container camps. According to the new law, Hungary will be able to immediately send back migrants to the other side of the border and can even charge migrants to cover their detention costs. The new Hungarian measures further damage migrants’ prospects, since they have a strong psychological impact on those in aid seeking European support. Earlier, Budapest had rejected the refugee quotas imposed by the European Commission. This time, Brussels must demonstrate to the Hungarian government that such measures will have consequences.